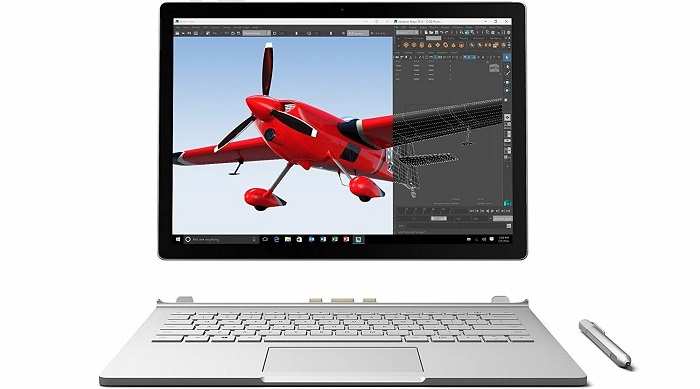 2-in-1 laptops offer (also known as a convertible or hybrid laptop) the practicality of a tablet and supercomputing capability of a laptop. So if you like to enjoy the benefits mentioned above, and looking for the best 2-in-1 laptop, the list below will simplify your search. 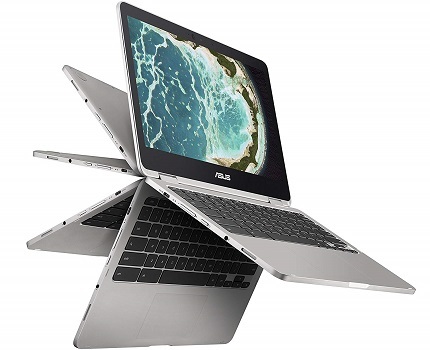 ASUS C302CA-DHM4 Chromebook Flip lets you use it in an endless variety of ways, including laptop, tablet, stand and tent modes. It is designed to last for up to 10 hours and boots up in 3.5 seconds. • No USB Type A ports. • System settings could be more robust. 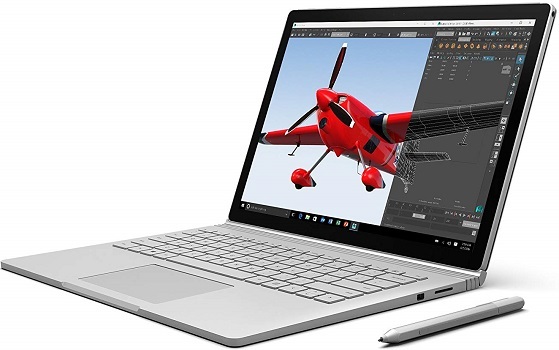 Microsoft Surface Book comes with Intel 6th gen (Skylake) dual-core processor tactile keyboard and touchpad keeping you to stay productive. Just detach the screen from the dock and use it as a tablet. • Great finishing and quality. • Screen wobbles a bit in laptop mode. • Not very easy to open the lid when its closed. 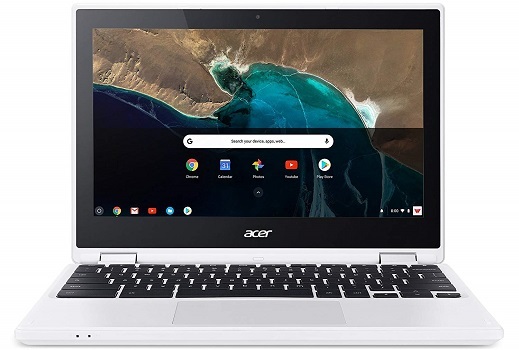 Acer Chromebook R 11 designed for efficiency and simplicity. It starts up in just a few seconds, so you can spend less time waiting and more time doing. • Highly responsive touch screen. • Buggy Chrome OS build. • It comes with built-in virus protection, updates automatically, boots up in seconds and continues to stay fast over time. 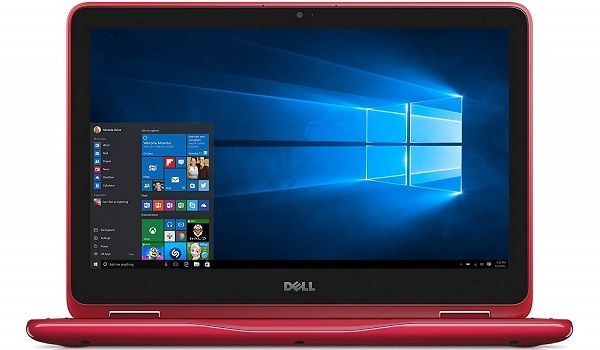 Dell i3168-3270RED offers brilliant design and a versatile 360-degree hinge enables 4 modes to suit your environment. You can use laptop mode for typing out a paper, tent mode for working in shallow footprint spaces like a kitchen counter or workbench, stand mode for streaming your favorite movie, or tablet mode for keeping up on social media. • Screen resolution could be better. 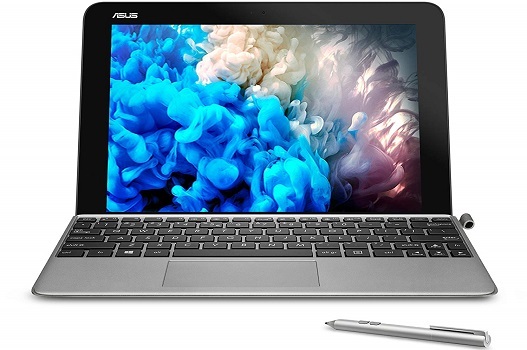 ASUS Transformer Mini T103HA-D4-GR functions as both a tablet and a laptop that comes with 128GB Solid State Flash Storage, 4GB RAM, and Intel Quad Core x5 Processor for fast performance. • Fingerprint reader works with Windows Hello.